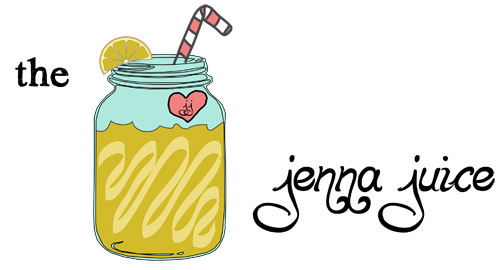 The Jenna Juice: Awkward/Awesome Thursday! -When someone in front of you decides to hold a door open for you but you're way behind, so you have to awkwardly walk super fast/jog to the door and say "Thank you!" all out of breath. -My mom got me a trial to her gym, so a couple of days ago she met me up there to get me signed up. The guy at the front desk said "It's good that your mom is here too because if you're under 22 you will need parental sign-off... I mean not that you look 22." I misunderstood and got really excited thinking that for once someone thought I definitely looked older than 22 and said "Yeah, I'm 25." He laughed and said "Seriously? I'm sorry... I thought you were 19!" and then of course went into the typical: "You're going to be really glad about that when you're 50" yadda yadda yadda. -Kasey and I have to be the "Rapper's Girlfriends" bumblebees in our tap dance and have to spend several 8 counts at the beginning of the dance channeling our inner-Snooki's for a full Civic Center to see. So far we are completely awful at it. -Going to AT&T the other day to switch from my Blackberry to my old iPhone because I missed it, dropping it two days later (causing the "silence" feature to stop working), and having to switch BACK to the Blackberry. -Girls who lash out at their baby-daddies via Facebook status. -Winter clearance! The absolute BEST time to stock up on all of my winter favorites. 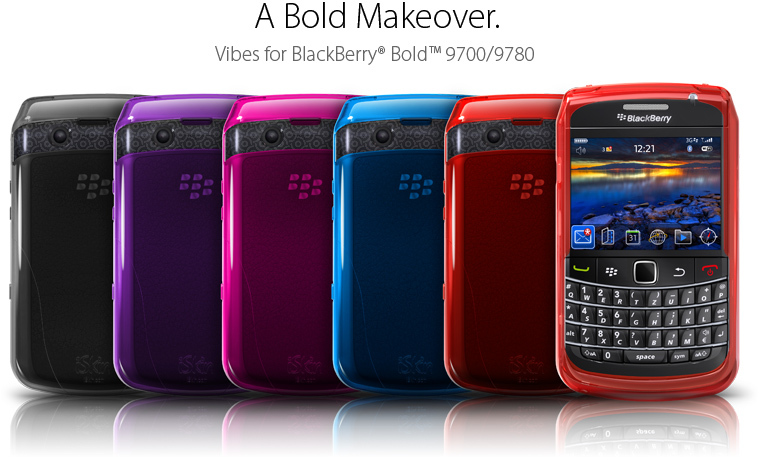 -Even though I'm sad that I had to give up the iPhone yet again, the company that made my favorite iPhone cover just released a line for the Blackberry! I've been stalking their website for 9 months. -I'm going to Lubbock after work today to visit my sister for a couple of days! And also because I have an eye exam tomorrow. I got contacts over a year ago but my eyes are already blurry again. I can't wait to get a new prescription and have perfect vision! -This season of The Bachelor. Too much greatness in one show. -Deep cleaning the inside of your car and being able to enjoy the goodness for a few short wonderful days! -Wearing a t-shirt under your cardigan to try to make your professional dress feel a little less professional. -Kids who throw temper tantrums in the middle of the hallway. It always makes me laugh a little inside. I agree with everything! Even the tantrums... EXCEPT when it's your student. Then it's awkward. i did the t-shirt thing pretty much everyday and LOVED it! happy friday and fun weekending!!! Have fun in LBB. Talked to Ethan tonight, so he told me he was by himself. I think he is already lonely. : ) I need a new contact prescript. to. I hate going because they can NEVER get it right and I am always squinting and looking at the computer screen like I am blind. Can't wait to see you in Feb.! the door thing... ah gets me everytime. 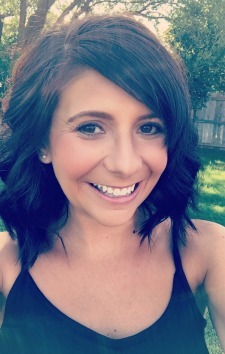 love your blog by the way its adorable! !